Friends and family are usually behind the scenes of our photo shoots, helping carry props and encourage their loved ones who are on the shoot. 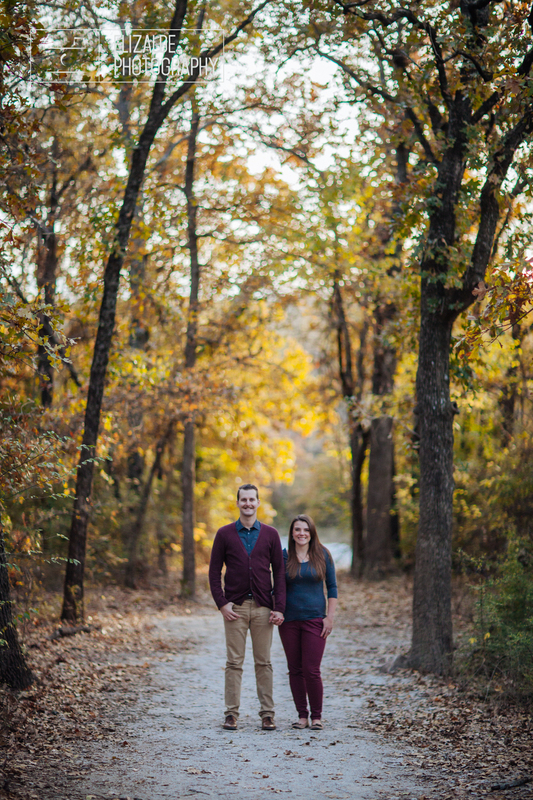 After hanging out with us on Kelly and Chris’s engagement shoot, Sharon and Jordan approached us asking for their own photo shoot, something they had avoided because the idea of getting “professional” pictures done had always felt overwhelmingly stressful to them. It’s such an honor to have your trust and to make you feel relaxed in your own shoot. We think their shoot turned out great!